Travelling often, travelling with kids? to ensure comfortable & hygienic travel for your family! Travelling with your family is a great way to spend quality time together and create unforgettable moments for life! But, we all know how dirty the car can get from the inevitable spillage of drinks and food along the way. And there is of course the dirt and dust we take in with our shoes and clothes during our journey. All those can trigger discomfort and allergies during the travel, not to mention the unpleasant odours. 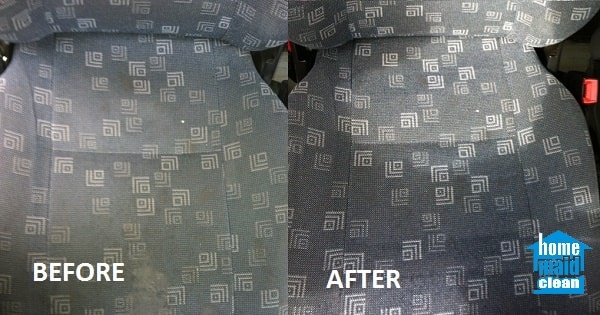 Cleaning the car interior, especially from older stains or spilled drinks that soaked into the car seats, or dust and dirt piled into the car fabrics can be a challenge. 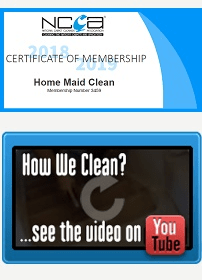 Aiming to always provide an all-in-one solution for your cleaning needs, we have packaged our domestic cleaning services with car interior cleaning! 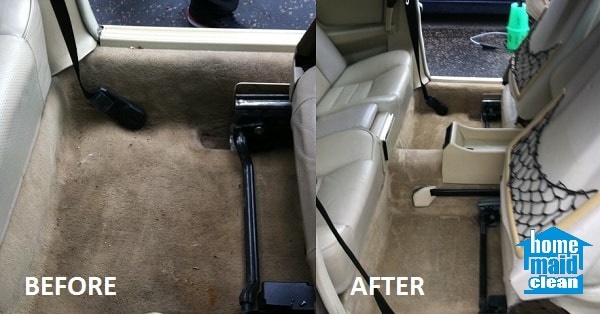 After tidying up and deeply cleaning your home, we can also steam clean your car interior! And whether it is leather or fabrics interior – we have just the right professional cleaning detergents, steam cleaning equipment and trained team. 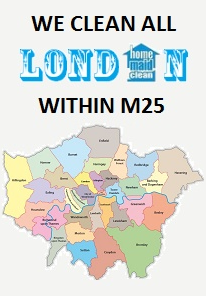 We clean all kinds of stains – food and drink spillage, ink, mud, car sickness, sweat and more. Please have in mind a few hours drying time is needed after the cleanup. We use eco detergents and pleasantly deodorize your car after cleanup. And you are all set up for your next, comfortable family trip!